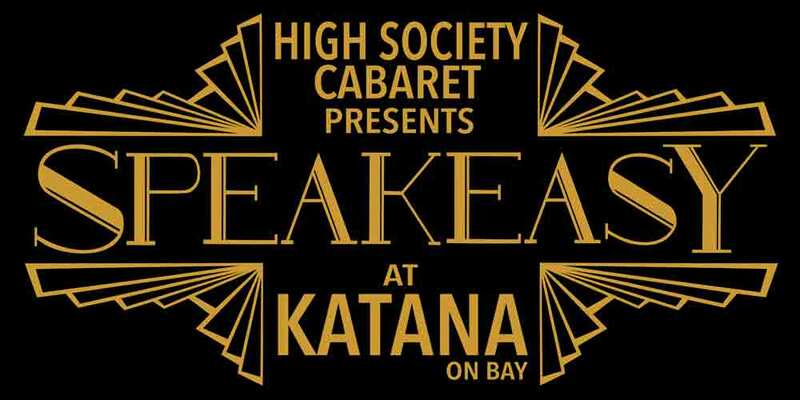 Join us at Katana on Bay as we showcase some of the best burlesque and cabaret talent from across Toronto and abroad in the decadence of the 1920s party scene. Performers mingle and perform throughout the elegant Katana On Bay making for a unique Performance and venue experience. Get up close and personal with our LUX VIP Tables directly ON the stage, Get the best view with our vip cabaret seats right in front of the stage, or hang back and mingle with the party with a general admission ticket. win prizes with regular intermission contests! With a new featured line-up and a new theme every month, you'll never want to miss out of one of the most exciting monthly events in the six! APPLICATIONS TO PERFORM ARE LIVE HERE! ​APPLY AS A VENDOR HERE! See our full season schedule HERE!